Human beings are curious creatures who are always looking to learn more about days, individuals, possibilities and different aspects of technology. 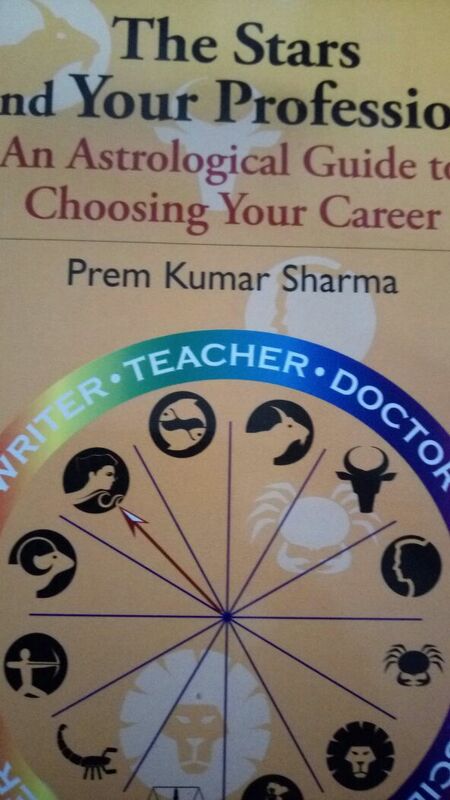 As the name suggests, this book is a perfect guide to choose the best professional career available to the people. 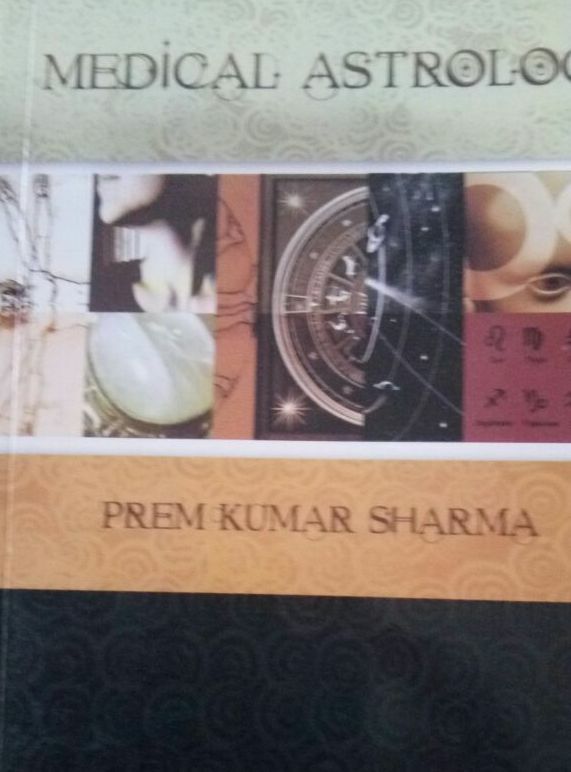 After analysing different horoscope charts across the world, the author Dr. Prem Kumar Sharma aims to establish a clear concept on inclinations of different professions. 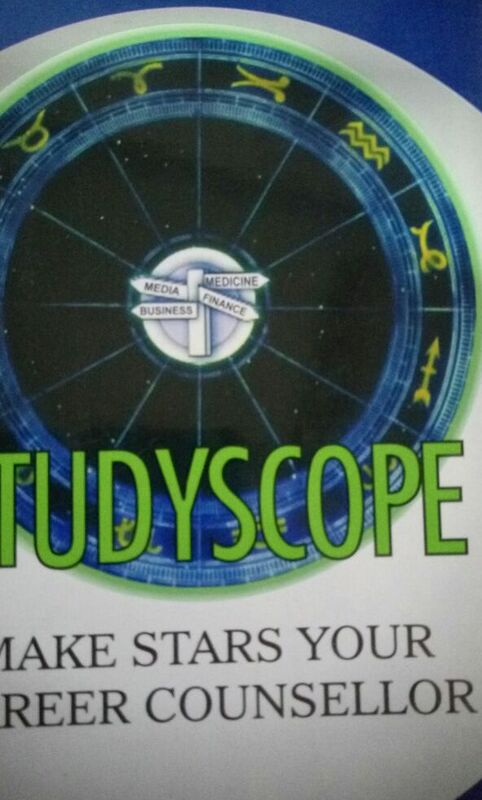 How planets affect the role in judging the career of an individual is now not a mystery anymore. The birth charts of an individual detects whether he should be A Teacher, A Doctor, An Engineer, A Dancer or A Lawyer and so on. 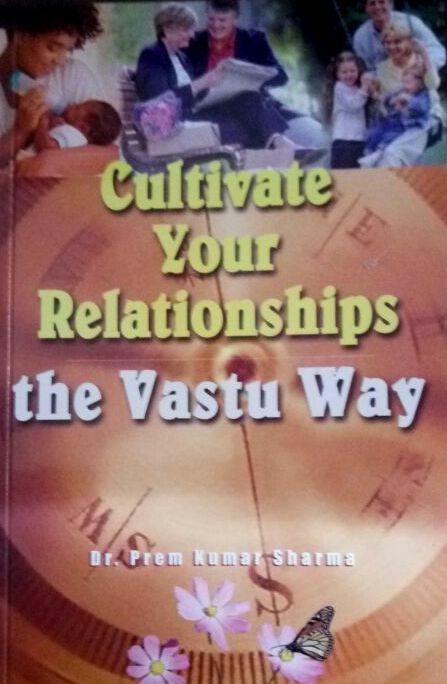 This book has the answer to all the queries regarding the best suited profession. 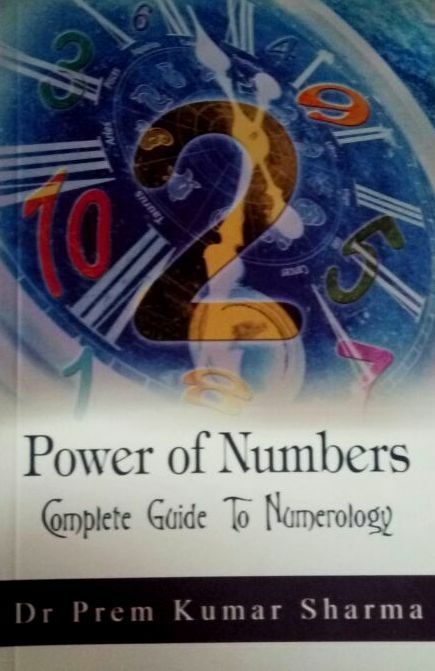 This book is highly recommended to astrologer and horoscope readers. 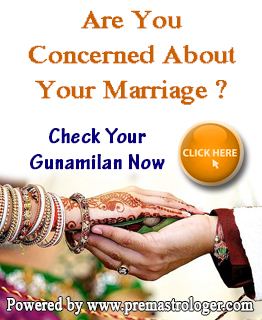 It also provides ways and means of improving any prospects professionally.